But I didn’t want to skip adding a link to Tatertots & Jello (two of my least favourite food, if I’m honest!). I always find something interesting on there. 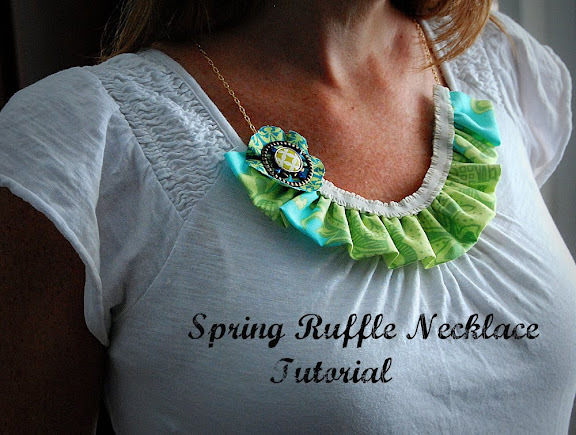 Like this cute spring ruffled necklace!